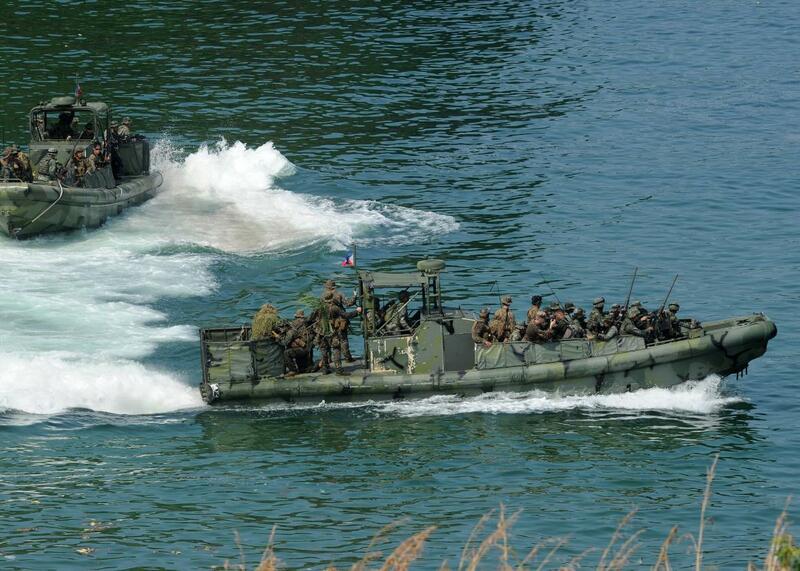 The crews of two U.S. patrol boats detained by Iran in the Persian Gulf. Riverine patrol boats during joint naval exercises at a Marine base in Ternate, Philippines on Oct. 8, 2015. Iran detained the crews of two U.S Navy boats in the Persian Gulf on Tuesday after the patrol boats appeared to have drifted into Iranian territorial waters, according to Pentagon officials. U.S. officials say one of boats broke down en route from Kuwait to Bahrain and that Iran had agreed to release the sailors. Ten sailors—nine men and one woman—were detained on Iran’s Farsi Island in the Gulf, according to NBC News.